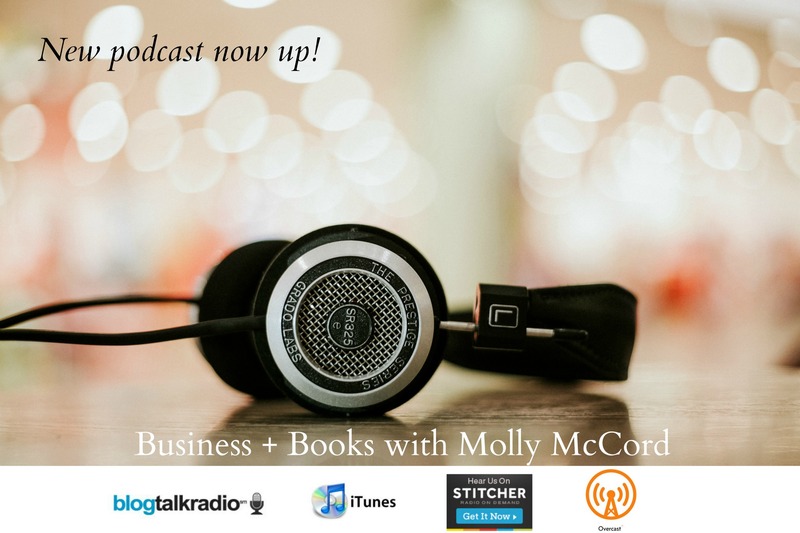 We'll talk Business and Books strategies to help you grow as an entrepreneur, author, solopreneur, healer, or anyone offering their gifts to the world. Enjoy real world stories every week about clients, readers, business and books to support building your dream career. With over 25 years of sales, marketing and business experience, Molly shares with you realistic insights, tips, training, and guidance to ensure your vision grows and expands with practical application and understanding. Listen to episodes right here by clicking the "play" button. Newest episode is at the top.